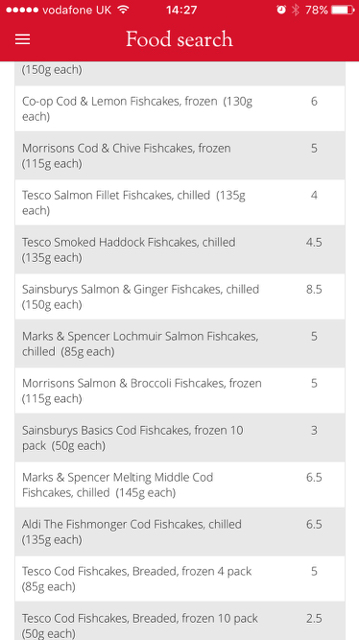 I want to do fish cakes for tea tonight but haven't been successful in the past with making my own can anyone tell me some good low syn store bought ones they've tried and tested? These are perfect Sarah, your such a star!! Find more posts on fishy, tea.